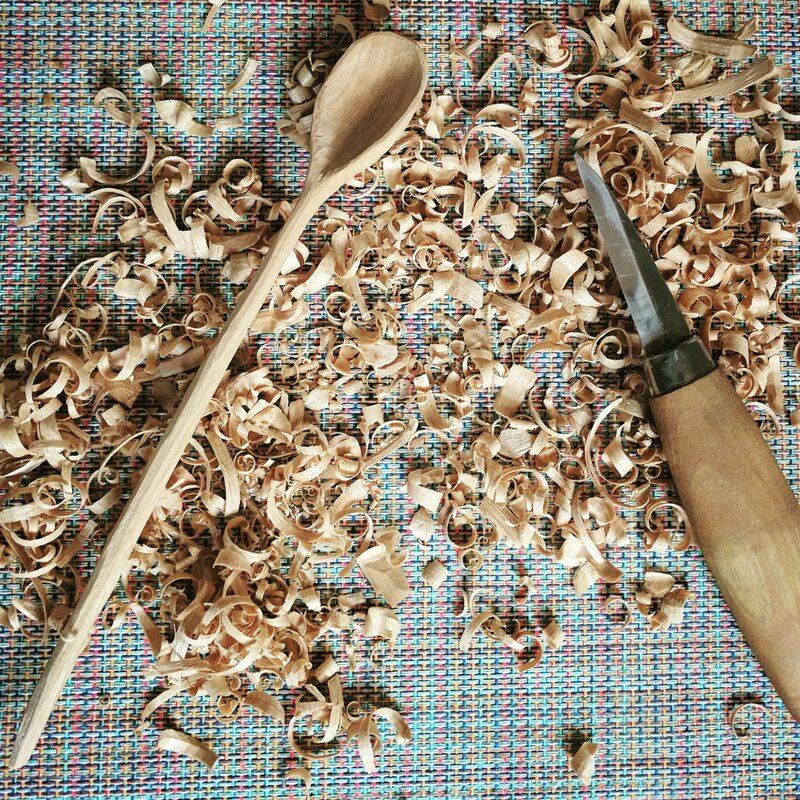 Learn to carve your very own spoon with Frankie and Rory. Workshops are perfect for all-levels with all materials and tools provided, including an after-care kit to take home with you. 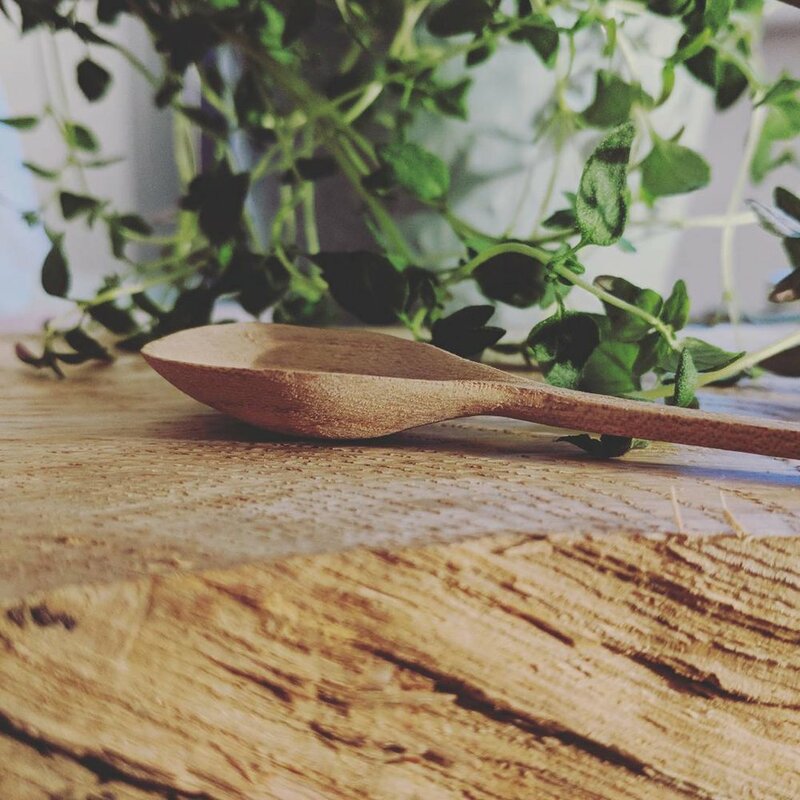 Within 2 and a half hours, you'll be guided through designing, and whittling your own wooden spoon, in a fun and relaxed atmosphere. Our space for you to browse and purchase gift cards, starter packs and our hand crafted spoons. The ramblings of all things whittle works. Find out more about us, aftercare for your spoons and much much more!